CHECK OUT SOME GOOD READING! This book is the definitive reference on the Chrysler 300 Letter Series automobiles. 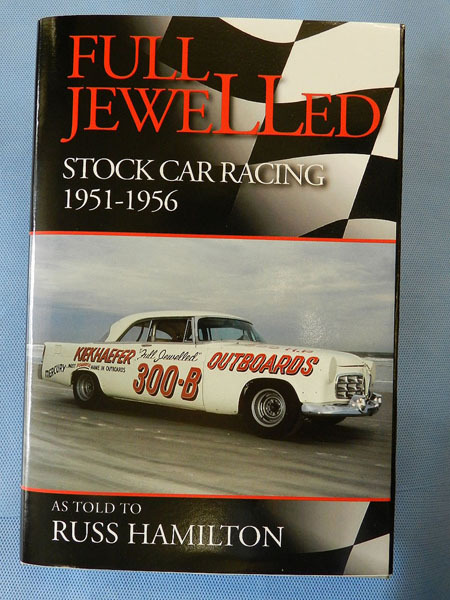 It contains chapters on each model Chrysler Letter 300, 1955 through 1965.
as well as other knowledgeable members in the club. accurate presentation of facts and specifications of the Chrysler 300 Letter Series automobiles.